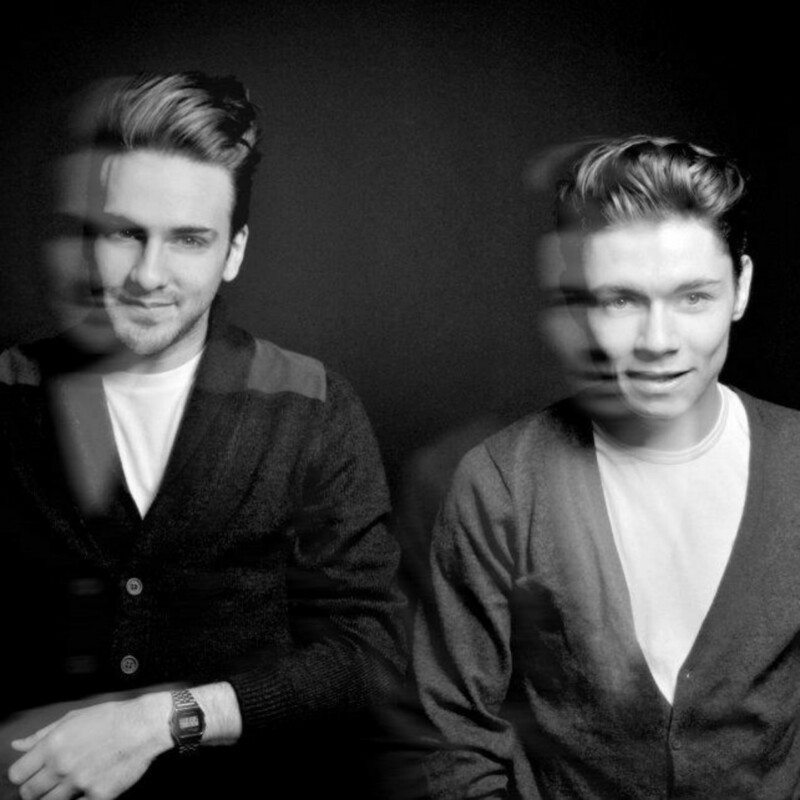 Magnus & Timon are two upcoming producers/djs from Paris and after meeting each other during a house event at Brixton Academy in 2011, they discovered a common passion for house anthems and pop rock melody they decided to work together. Since 2012 they've got the opportunity to remix some of the biggest electro musician : Royksopp, Dirty South, Dada Life and The Temper Trap. And make a anthem track on New Noise compilation for Dim Mak Records with "Mage". Their unique style has been remarked by the greatest electronic producer like : Felix Cartal, Steve Aoki, Gregory Klosman, Tony Romera, Marcus Schossow and more. We have the pleasure to host their first official EP "Yeah", between Electro and EDM. "Yeah" and "Svart" are for sure the next anthem for the young generation.